In China the consumption of fresh fruits is increasing, leading to a rise in some imports such as blueberries. Chinese blueberry production is well below market demand. In China, the production season runs from March to September. During the winter months, the supply gap is even more pronounced. In Argentina the blueberry season starts in September and lasts until mid-January. For China, importing blueberries from Argentina would fill the winter supply gap. China imported in the first 11 months of 2017 about 10,000 tons of fresh blueberries mainly from Chile and Peru. But since December 28, 2017, China has authorized the import of blueberries from Argentina which announces good prospects for Argentine professionals. In Argentina, the area under blueberry cultivation is expected to reach 5,000 hectares, an increase of 50% over the previous year. The export volume is expected to increase to 57,000 tonnes, a significant increase of 30%. Numerous Argentine professionals will be present at GUANGZHOU INTERNATIONAL FRUIT EXPO (27-29 June 2018) to present their products. 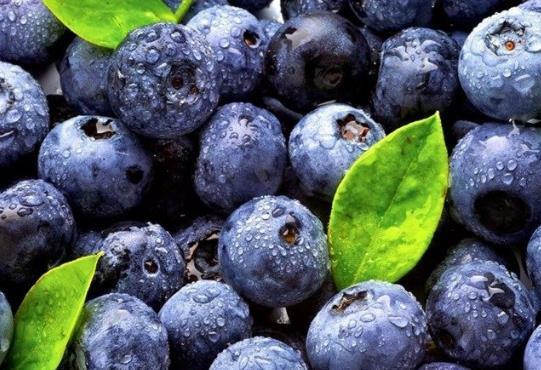 The Chinese market has opened to blueberries from Argentina, which announces good prospects for export.